View basket “Helias” has been added to your basket. 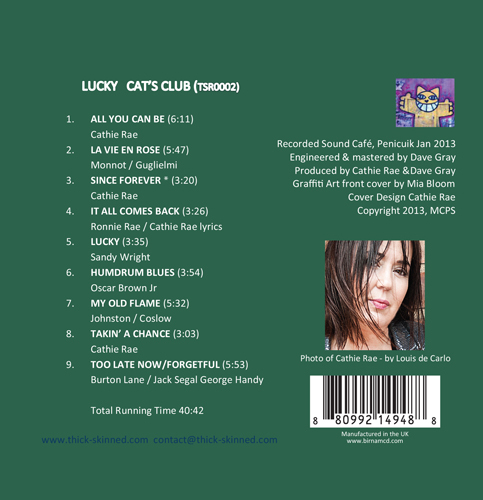 Lucky is the first CD by Cat’s Club and features new songs, written by Cathie Rae, as well as some original arrangements. 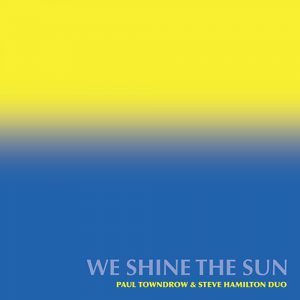 Cathie’s music has been described as mining the message song-seem of Nina Simone and Bill Withers and, hailing from Scotland’s biggest jazz dynasty, there’s a nod towards the great jazz tradition too. Cathie has a reputation for being one of the hardest working women in Scottish jazz. 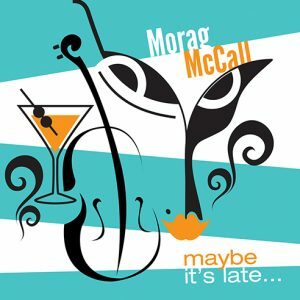 As well as being the director of the Scottish Jazz Federation and running her won company, she’s toured extensively in the UK over the years and most recently opposite the Brian Kellock Trio, with Graeme Stephen and Julian Arguelles (her partner). 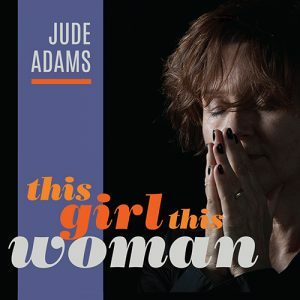 She’s gaining wide recognition for being a singer of quality and originality. 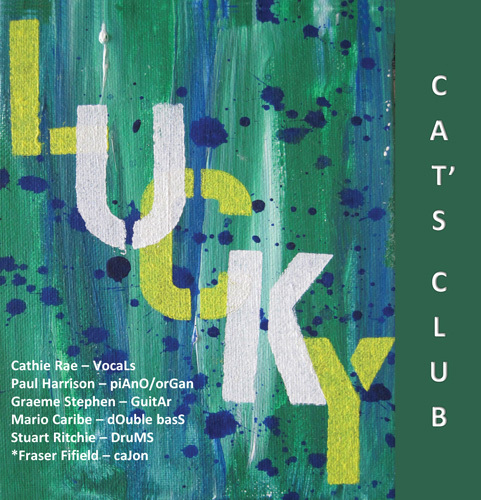 Cat’s Club have tour dates confirmed in Oct / Nov 2013, including Hertz Jazz and Pizza Express Soho London, to promote this new album and look forward to an extensive UK tour in spring 2014. Bookmark the website for more details. 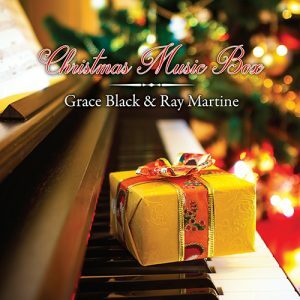 And find Cathie & Cat’s Club on Facebook and Twitter. Cathie thanks her partner Julian Arguelles for his never ending support and love!